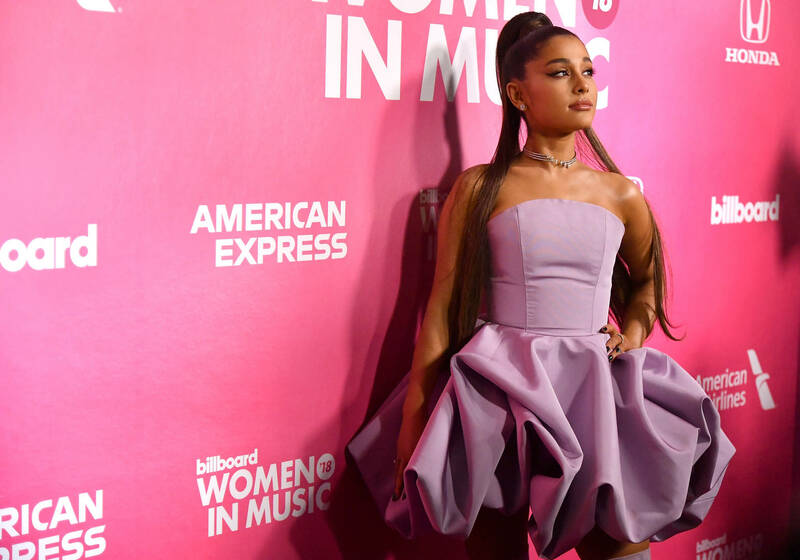 When Ariana Grande dropped off her "7 Rings" single it not only sparked backlash from Soulja Boy, Princess Nokia and 2 Chainz - who accused Ariana of stealing their flows - but people also accused her of appropriating other genres. The song's co-writer, Tayla Parx, recently chatted with Vulture and defended Ariana's chart-topping song arguing that any artists can grab inspiration from any genre. "I highly doubt those artists would want me to go through their catalogue and go through all of the songs that they’ve written or they were inspired by,” Tayla said. "We’re at a time in music where all of these lines are being blurred. Now we’re able to break through what we thought hip-hop music was or pop music was and kind of ignore all of those." Ariana also received backslash over lyrics about a weave, where she hopped in The Shaderoom's comment section defending herself.